It would not be prudent to jump into an important decision like buying a home without first taking the time to educate yourself about all of the relevant issues that you need to consider in your home purchase decision. 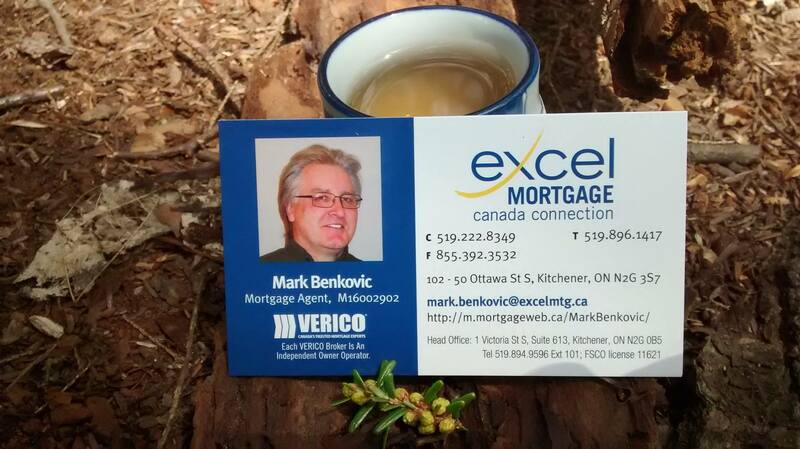 That's why our firm, EXCEL MORTGAGE CANADA CONNECTION, a division of the national brokerage under the VERICO brand, has created a comprehensive HOME BUYER'S GUIDE. This HOME BUYER'S GUIDE comes in a 50-page PDF document that covers all of the important issues with respect to buying a home in 6 separate sections. To view the entire PDF document I have placed a link with this article labelled HOME BUYER'S GUIDE.